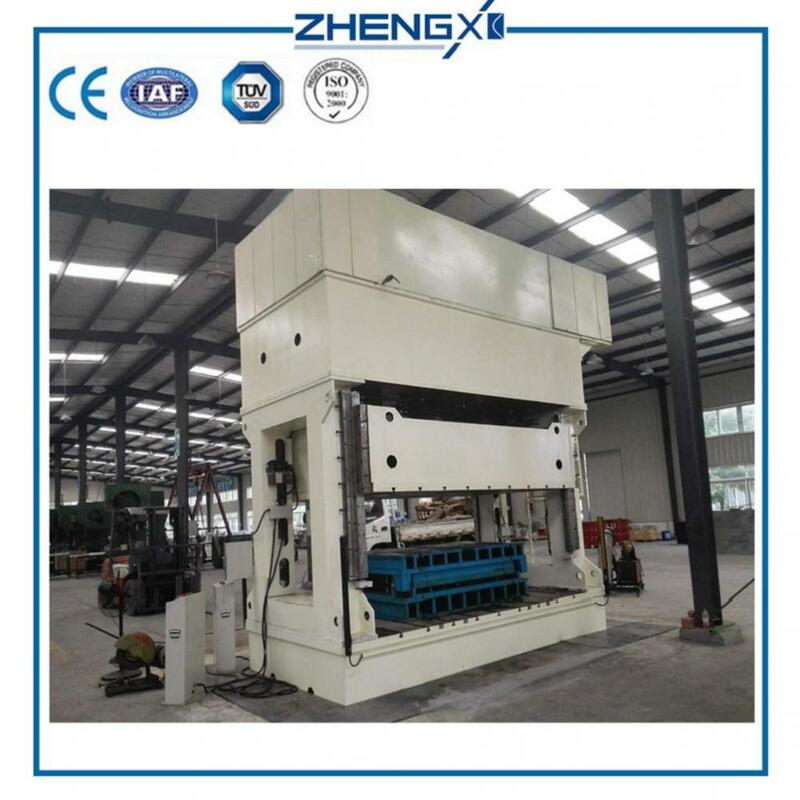 The deep drawing hydraulic press machine is mainly suitable for sheet metal part processes such as stretching, bending, crimping, forming, blanking, punching, correction, etc., and is mainly used for quick stretching and forming of sheet metal. 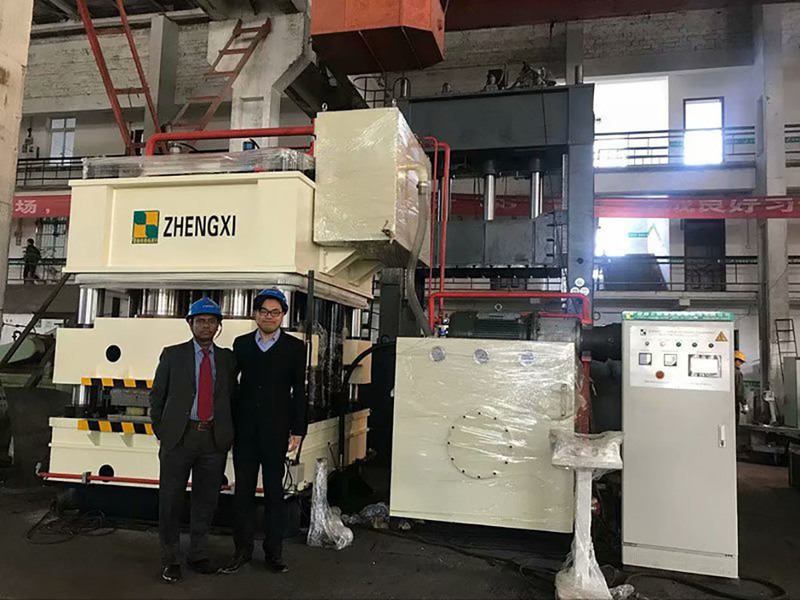 The press machine is been designed as assembled H-frame which has best system rigidity, high precision, long lifetime and high reliability, and is used for pressing sheet metal parts and can meet the demand of production at 3 shifts/day. 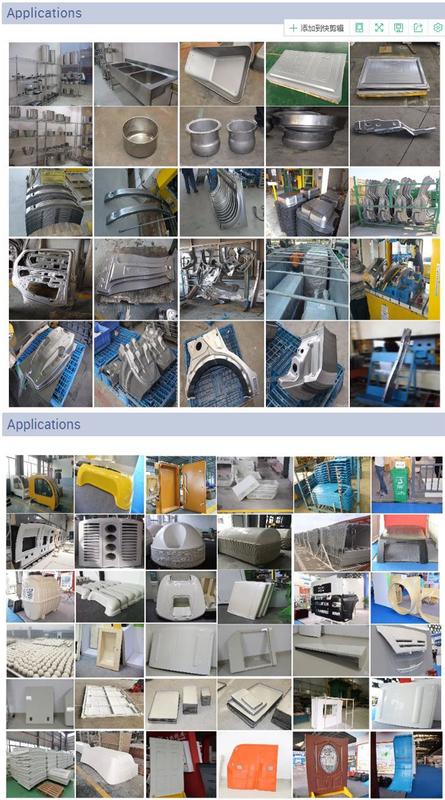 The design of the deep drawing hydraulic press machine adopts computer optimization design and analyzes with finite element. The strength and rigidity of the equipment are good, and the appearance is good. Compared with the traditional variable pump system, the servo oil pump system combines the fast stepless speed regulation characteristics of the servo motor and the self-regulating oil pressure characteristics of the hydraulic oil pump, which brings huge energy saving potential, and the energy saving rate can reach up to 30%-80%. All action of press have safety interlock function, e.g. movable worktable will not work unless cushion return to initial position. Slide can not press when movable worktable is pressing. When conflict operation happen, alarm shows on touch screen and show what's the conflict. Looking for ideal Deep Drawing Hydraulics Presses Manufacturer & supplier ? We have a wide selection at great prices to help you get creative. All the Deep Drawing Presses Machine are quality guaranteed. 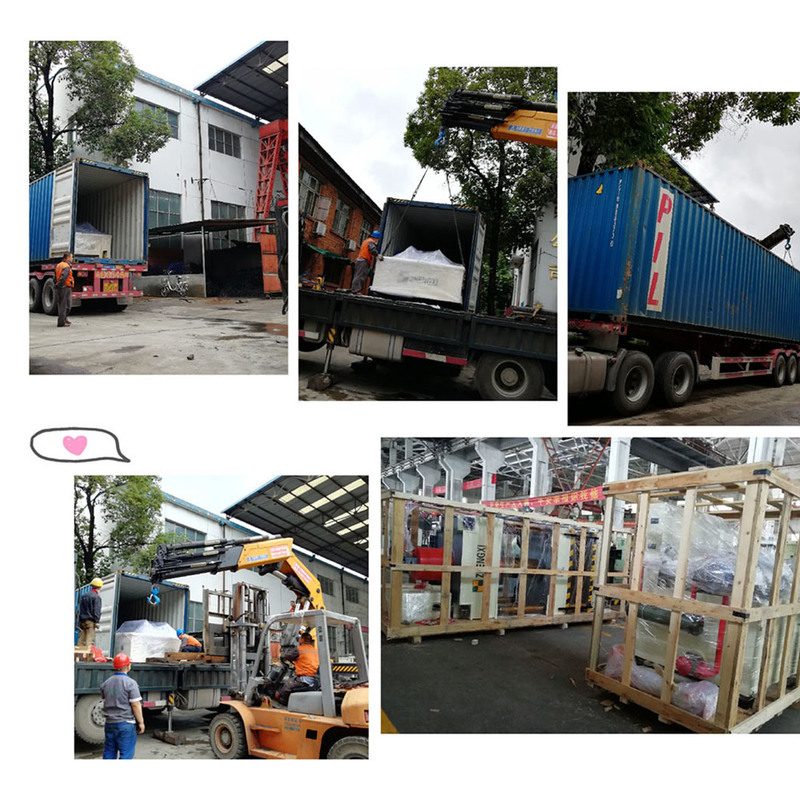 We are China Origin Factory of Hydraulic Press Machines. If you have any question, please feel free to contact us.